The Western Australian Secondary Teaching Administrators' Association (Inc) (WASTAA) is the professional association for secondary school staff leading in Level 3 roles in Western Australian public schools. WASTAA represents, and advocates for, the interests of all secondary school Level 3 roles across schools and regions, at the system level. The WASTAA Executive Team was delighted to bring you the 2018 Conference - Framing the Future. The conference was held at Rendezvous Hotel, Scarborough on Tuesday 6 March 2018. It brought together aspiring, newly appointed and experienced Level 3 Teaching Administrators, giving them the opportunity to grow their professional networks and access contemporary research and practice in the area of secondary school team leadership. 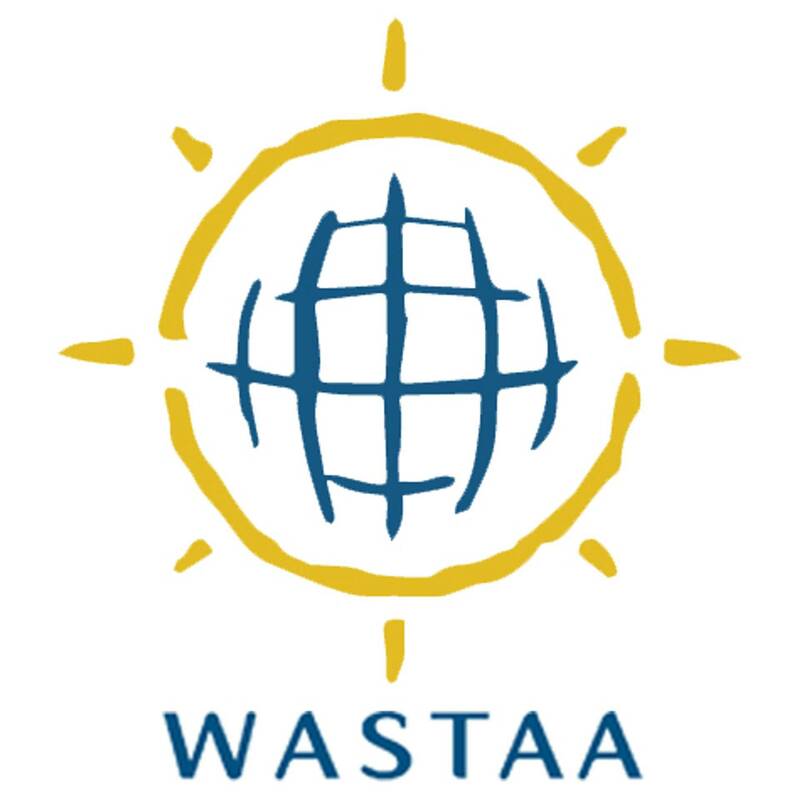 To stay informed about WASTAA, follow us on Facebook, Twitter, Instagram or join the WASTAA Connect Community.